The glimpse of warmer temperatures has me excited for spring! How about you? We experienced so much rain these last few months in Louisville, KY, that I think we are all ready for sunshine and adventuring with our little ones. 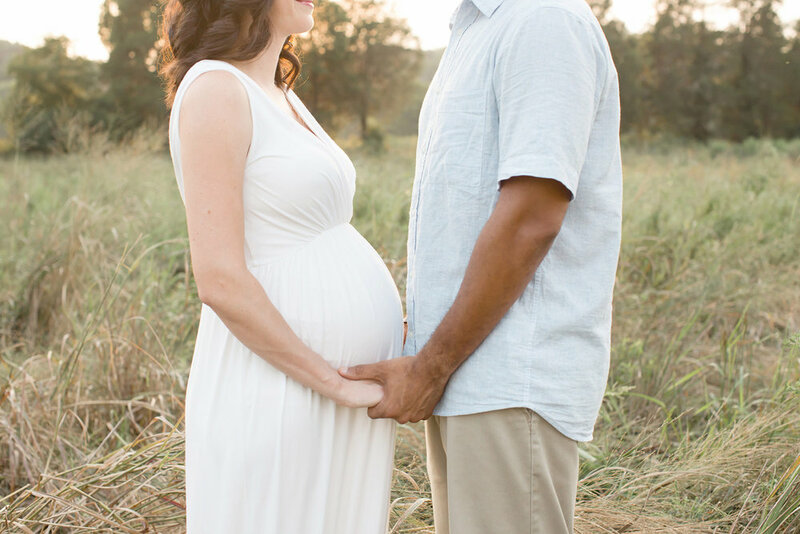 Speaking of new adventures, there is something exquisite about maternity portraits. So many of us ladies dream of what it will be like to become a mother, to carry a new life, and to feel love that simply can’t be expressed with words. Julie Brock Photography is a leading Louisville, KY newborn photographer, maternity, baby, and family photographer. Her signature photography techniques and natural style are sought-after and celebrated by families throughout Louisville, KY, Crestwood, KY, Prospect, KY, Mt. Washington, KY, Lexington, KY, Floyd Knobs, IN, New Albany, IN, Southern Indiana, and surrounding areas.